Jonk Music Checks In With Sleeper Agent’s Alex Kandel (In Madison Tomorrow!) | True Endeavors Presents: music, tours, tickets, mp3 downloads, concert pictures, videos, Madison WI. 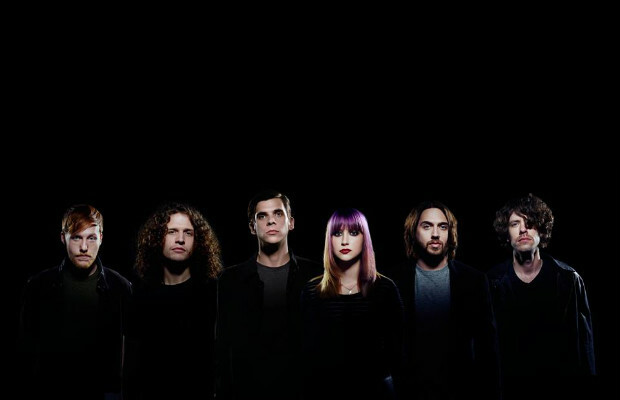 Jonk Music had a recent chit chat with Sleeper Agent front woman Alex Kandel about the evolution of the band’s sound, prison performances, Madison memories, and more. Check it out here, and don’t forget to pick up tickets to their performance at the High Noon Saloon this Thursday (April 10).